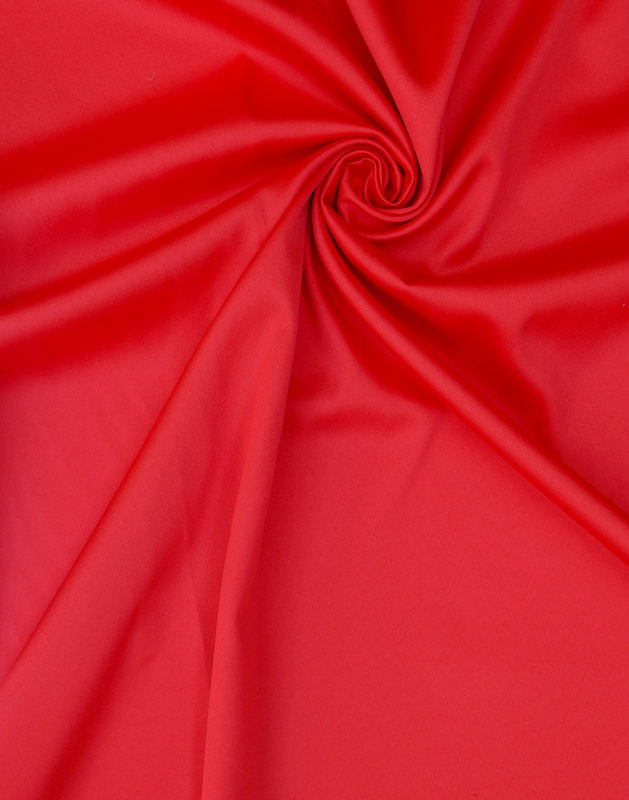 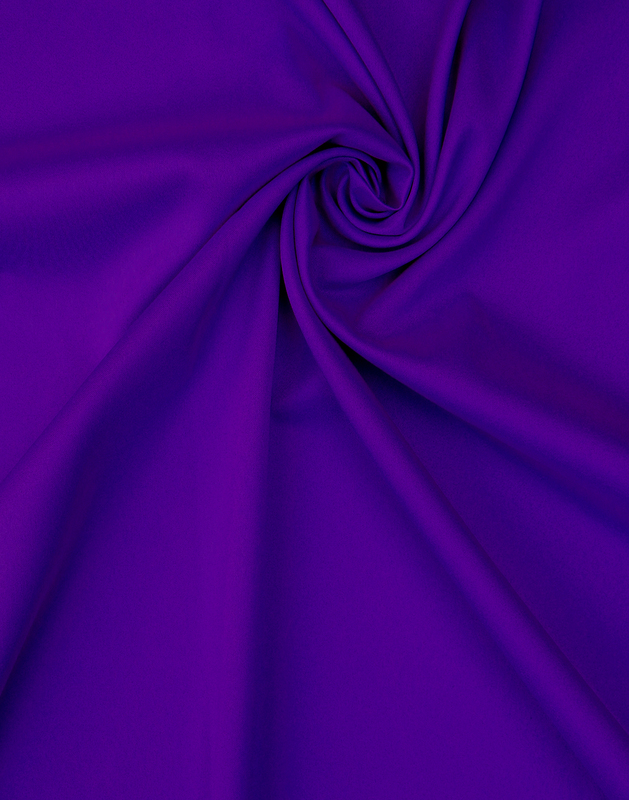 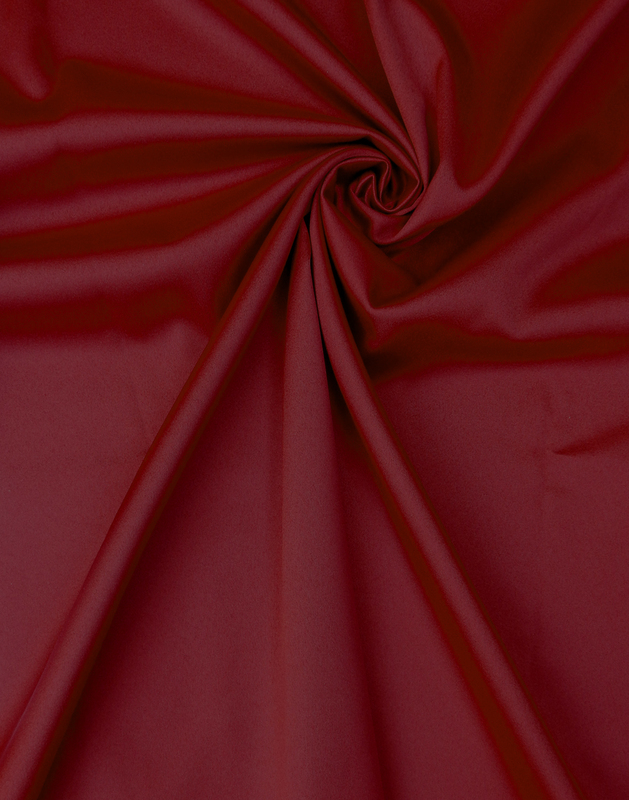 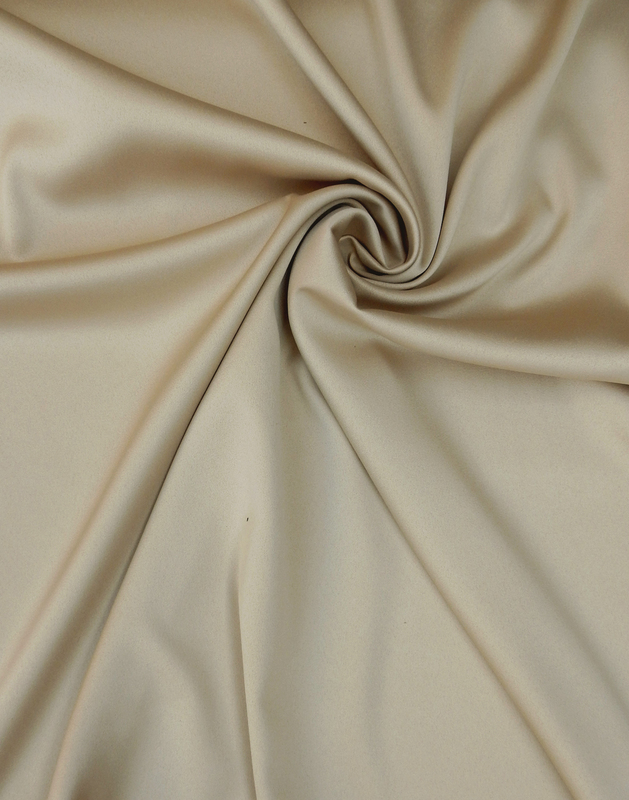 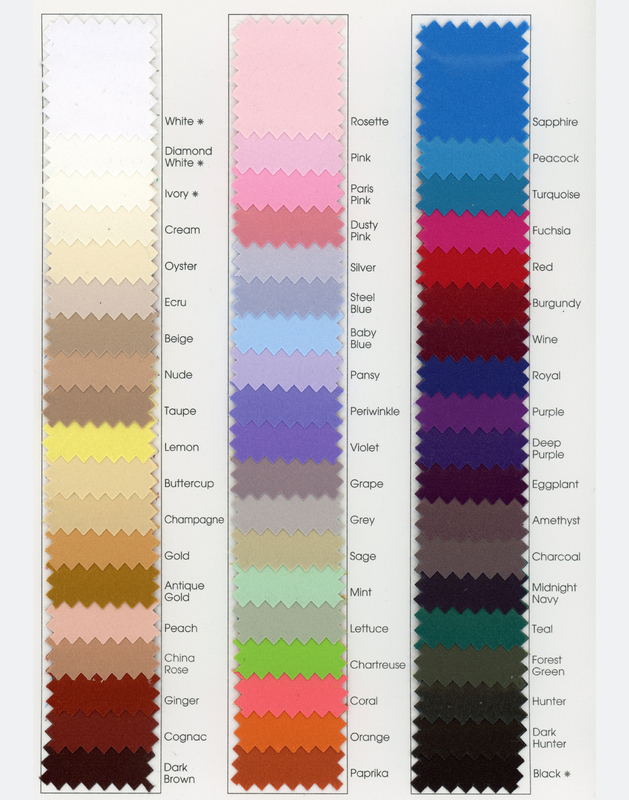 the French term Peau De Soie describes a satin-weave silk fabric having a dull luster, which is used to make high-quality garments. 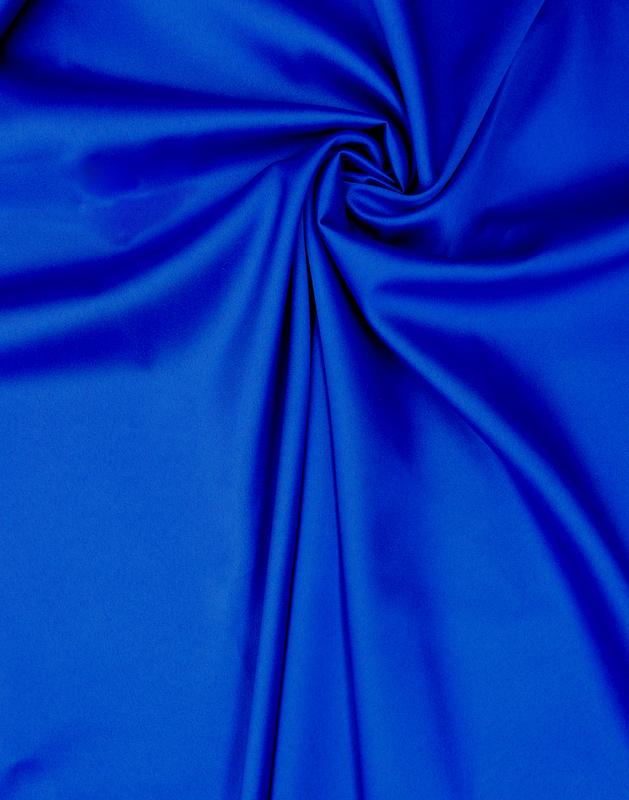 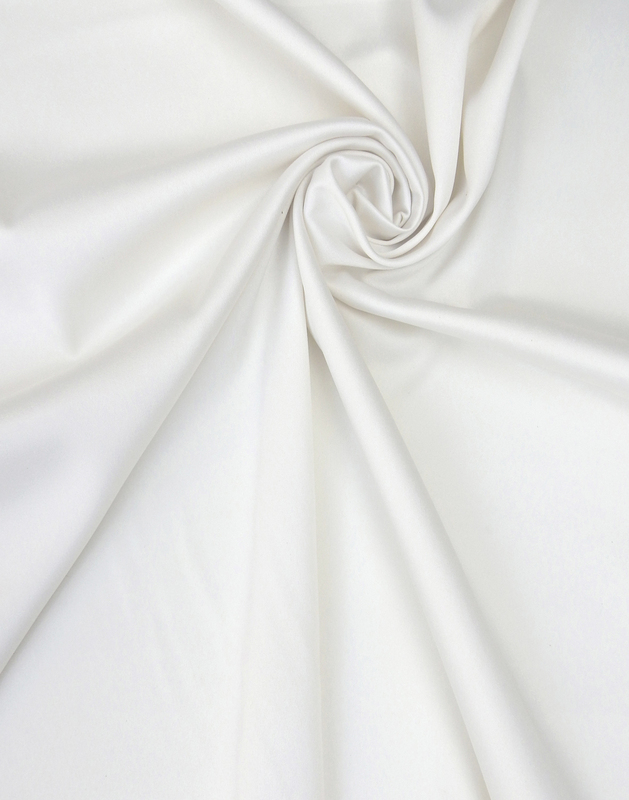 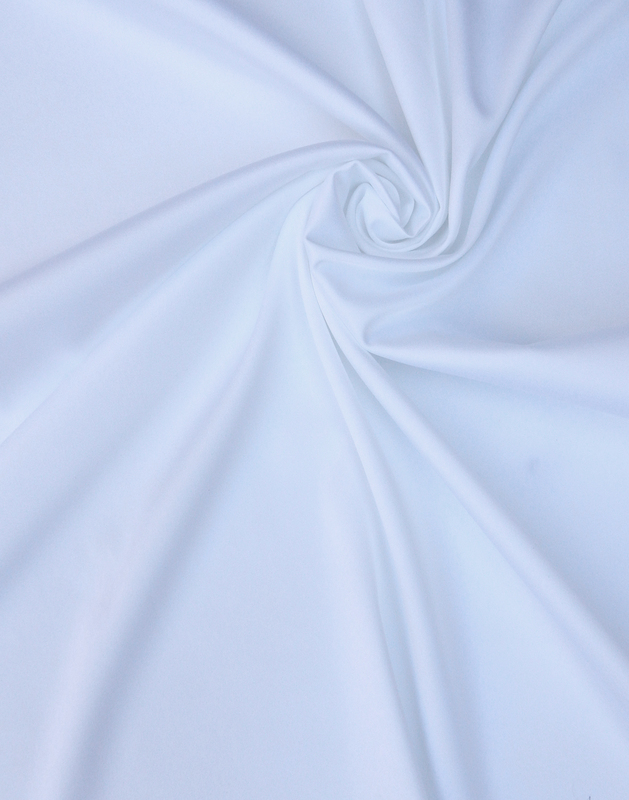 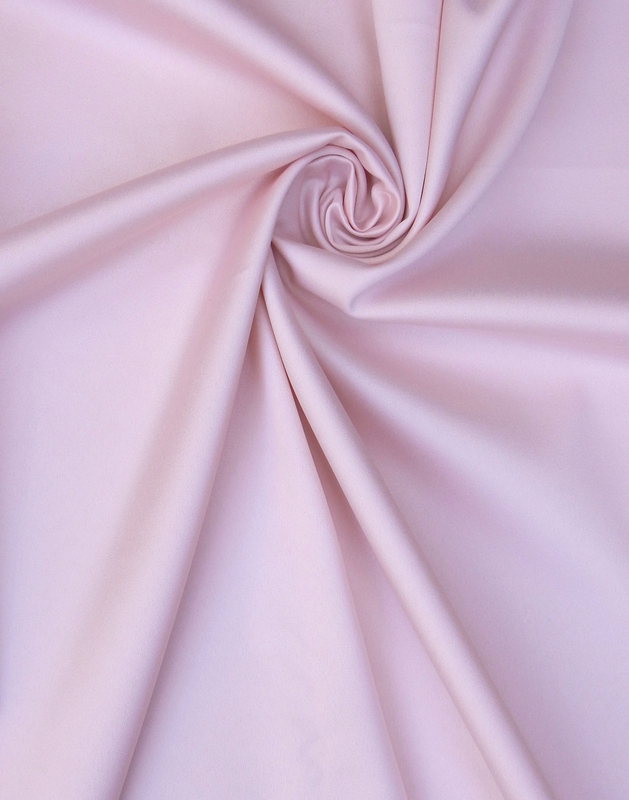 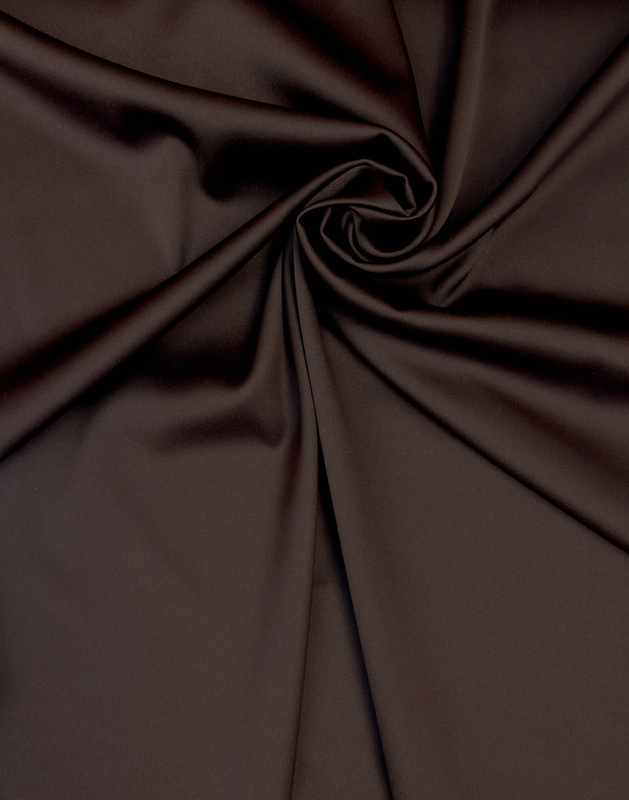 This delustered cloth has been the dominant satin in the bridal industry for the last two decades. 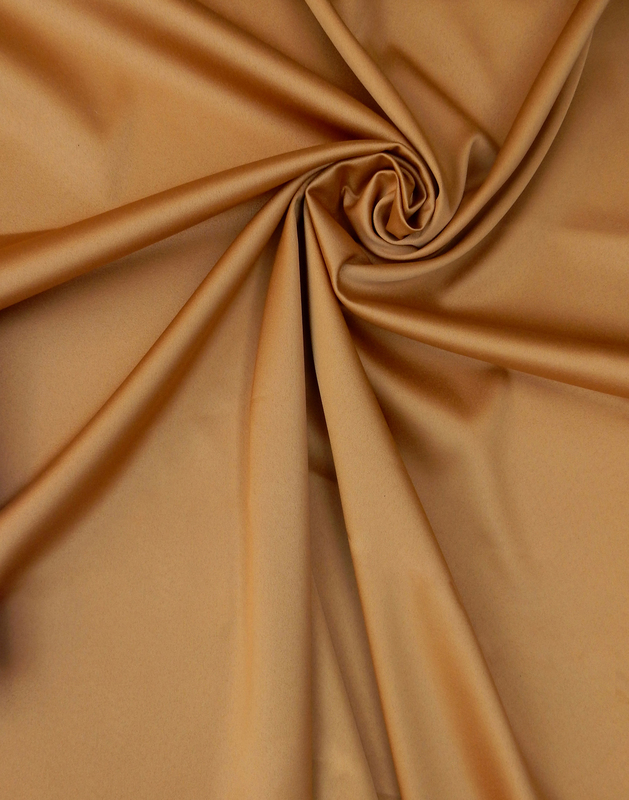 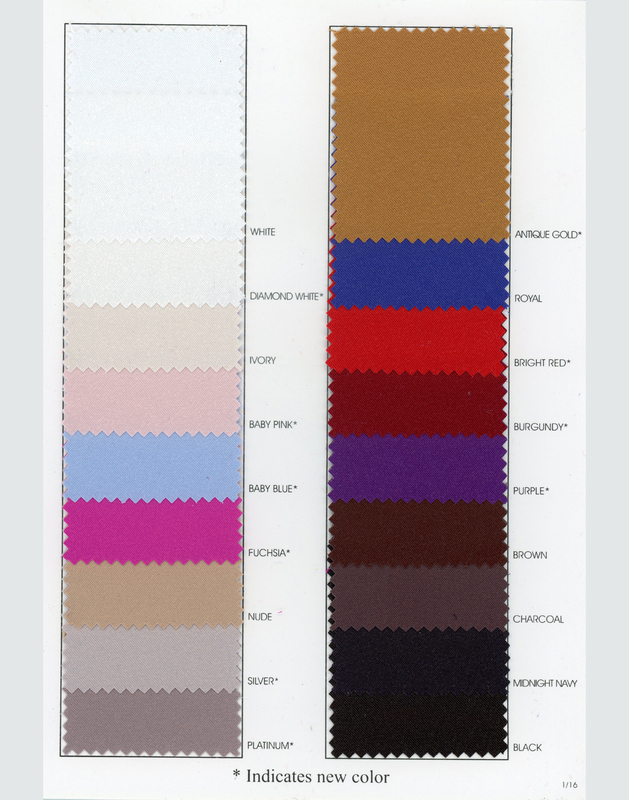 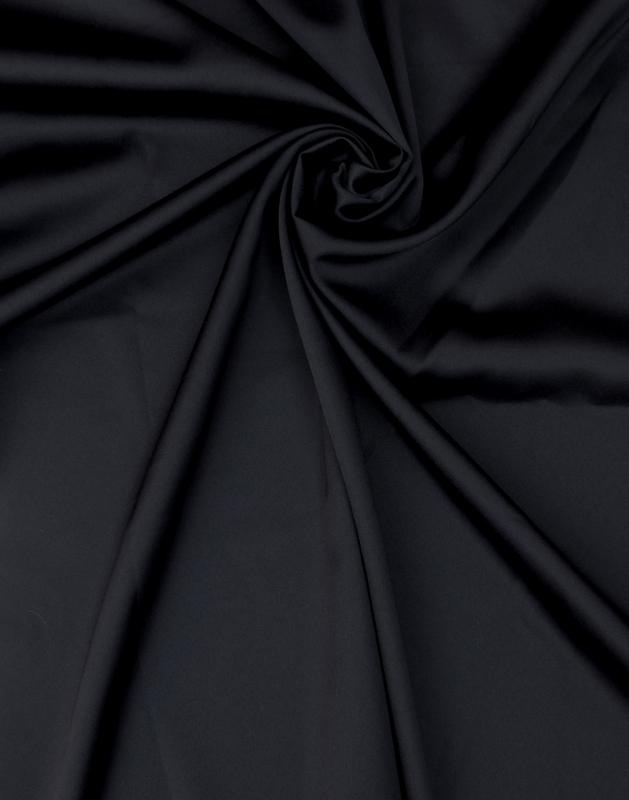 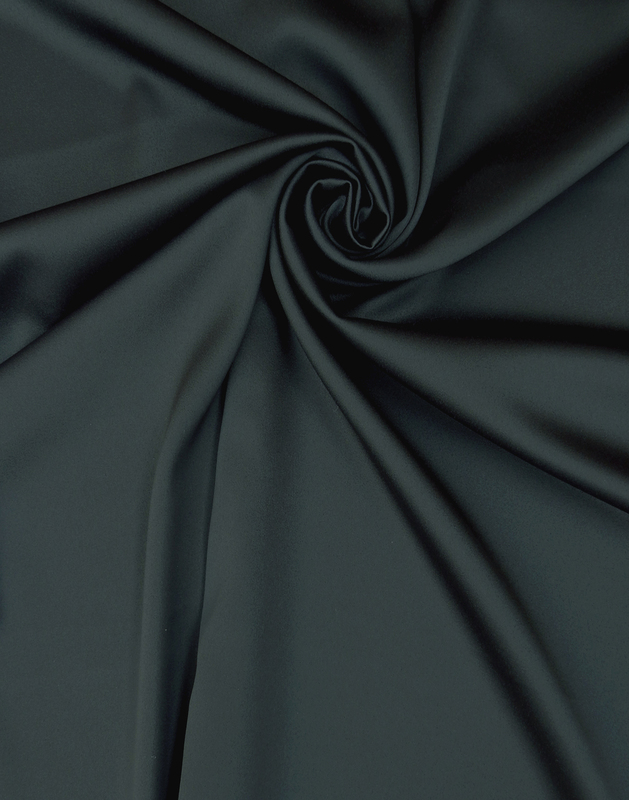 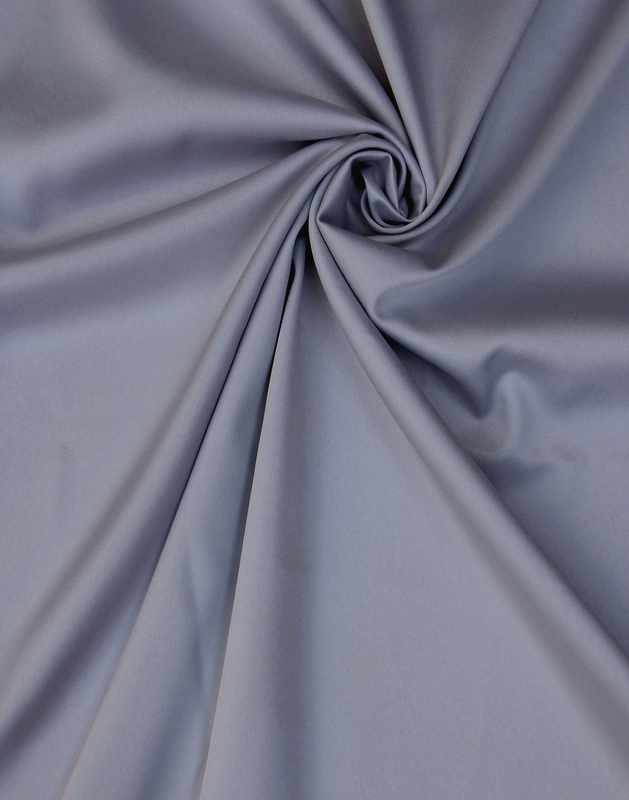 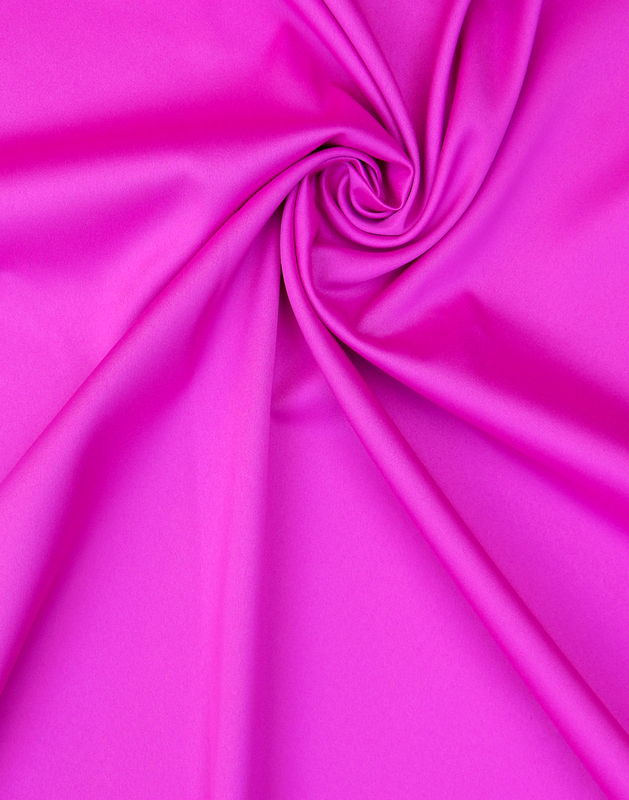 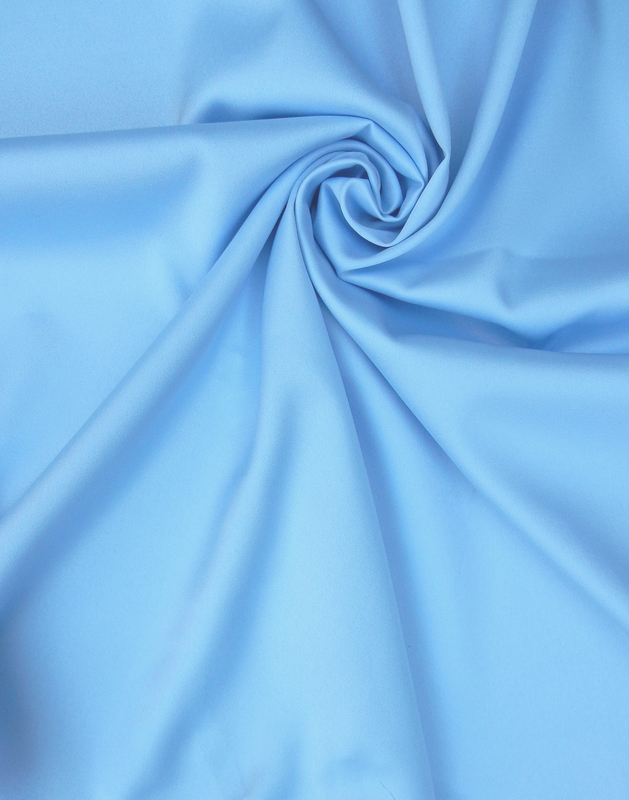 The increased popularity of stretch has created a demand for a stretch satin combination, a more practical option in the ready-to-wear market.